Join us at The Henry Ford’s Greenfield Village for a spectacular evening featuring live music, fireworks, and a historically decorated Greenfield Village! 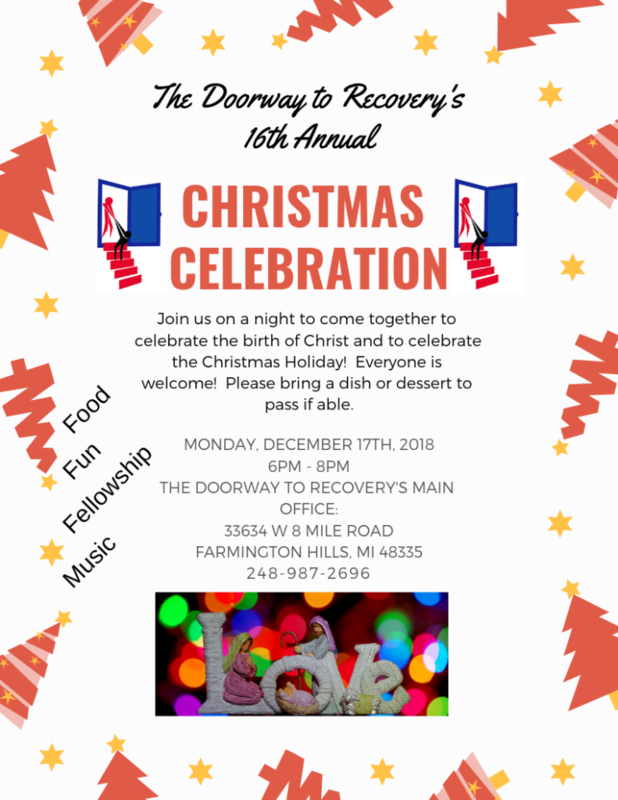 Family members, especially children, of Doorway to Recovery participants are welcome to come! Tickets are limited, call The Doorway to Recovery’s office to RSVP to ensure your spot is saved.